BSc., MSMEM, MRICS, ICIOB, MISTT. Candice joined the Practice as an Associate in 2003 and moved quickly up the ranks to the position of Director. She brings to the Practice a wealth of experience and has successfully provided Quantity Surveying services on a number of sizable projects with varying degrees of complexity throughout Trinidad & Tobago. Candice is the holder of a BSc. 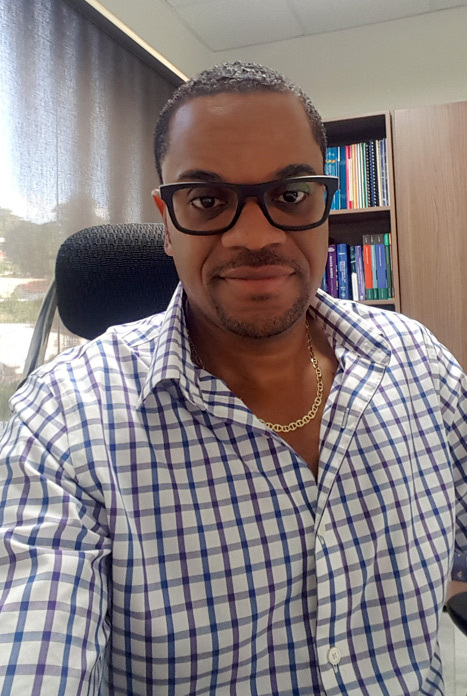 Quantity Surveying with First Class Honours from The University of Reading, UK and a Master of Small and Medium Enterprises Management (MSMEM) with Distinction from the Arthur Lok Jack Graduate School of Business, UWI. 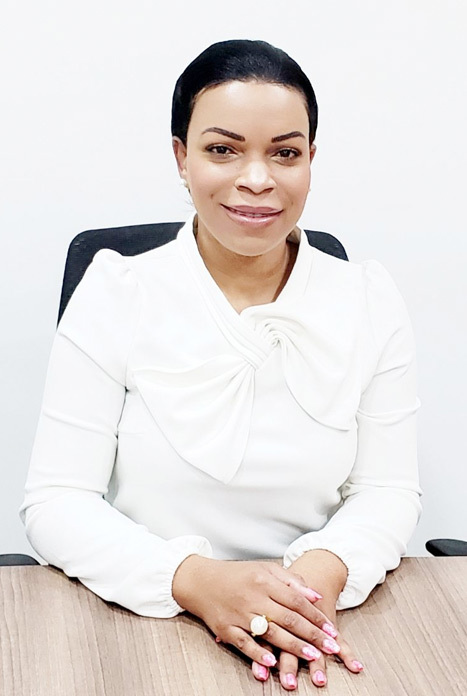 She is a Member of the Royal Institution of Chartered Surveyors, an Incorporate Member of The Chartered Institute of Building and a Member of the Institute of Surveyors of Trinidad & Tobago. BSc., MSc., MSMEM, R.ENG., MCIBSE, MASHRAE, MAPETT, LEED AP (BD+C). Ainsley joined the Practice in 2006 as a Director and was instrumental in the conceptualisation & creation of the Building Services Engineering Division. He has a wide range of experience both locally and internationally (UK & Republic of Ireland) in the design, specification & supervision of Building Services Engineering (BSE) with a specialisation in the design of low energy and sustainable BSE concepts. He holds a BSc. Mechanical Engineering from The University of the West Indies, St. Augustine, a MSc. Building Services Engineering with Distinction from Loughborough University, UK and a Master of Small and Medium Enterprises Management with Distinction from the Arthur Lok Jack Graduate School of Business, UWI. Ainsley is also a registered Engineer with the Board of Engineering of Trinidad & Tobago and is a Member of The Association of Professional Engineers of Trinidad & Tobago, The Chartered Institution of Building Services Engineers and The American Society of Heating, Refrigeration & Air-Conditioning Engineers. Ainsley is a LEED Accredited Professional (Building Design + Construction).